Now Hosting Two Visiting Specialists at our Local Clinics. In our continued effort to increase our community's quality of care, we are now hosting two visiting specialists. Dr. Lamblin and Dr. Francisco provide a broad range of musculoskeletal care and orthopaedic surgeries to patients throughout Fremont County. To further enhance our patient care services, we are hosting two visiting specialists at our local clinics. Our hope is that this will allow our patients the ease of a local clinic visit and minimize the need for out of county travel to receive treatment. Dr. Jeff Poffenbarger is a neurosurgically trained spine surgeon from Cody, who will be seeing patients on various Mondays at our Riverton office. 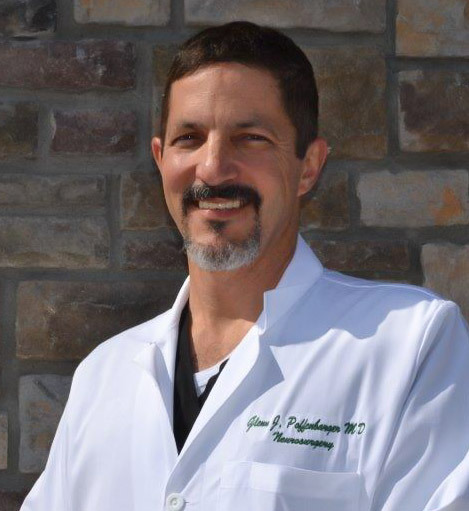 Dr. Poffenbarger specializes in the care of patients who suffer from spinal injuries, chronic back pain and arthritis, disc herniations and degenerative disc disease, spinal stenosis, and other spinal injuries and conditions. 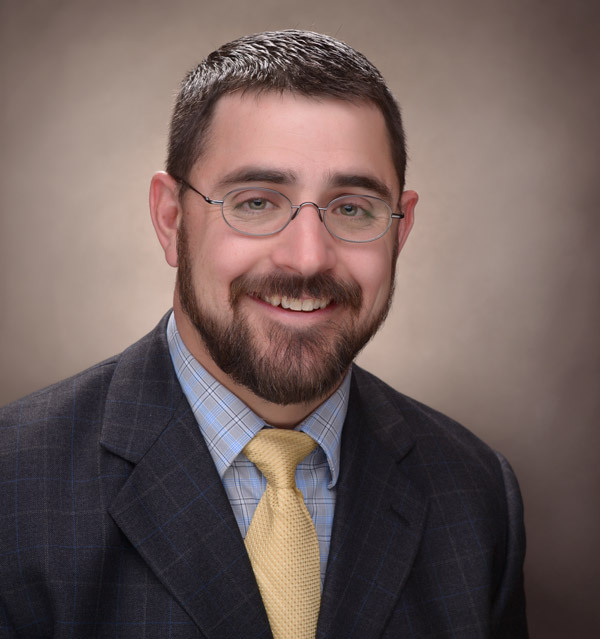 Dr. Poffenbarger received his medical degree from Georgetown University and completed internship at Madigan Army Medical Center and residency at Walter Reed Army Medical Center. He served his country honorably for 22 years in the United States Army and now practices neurosurgery at Big Horn Medical Center in Cody, Wyoming. Dr. Eric Linford is an orthopaedic foot and ankle specialist from Casper, Wyoming. He will be offering clinics on a monthly basis in our Lander office. Dr. Linford offers expertise in ankle arthritis, complex foot and ankle trauma, chronic ankle and foot pain, bunions, hammer toes, and diabetic foot wounds. Dr. Linford obtained his medical degree from the University of Colorado Denver School of Medicine and then completed an orthopaedic surgery residency at the Medical College of Wisconsin Affiliated Hospitals. Dr. Linford obtained additional training in foot and ankle surgery through a surgical fellowship at North Sydney Orthopaedic & Sports Medicine Center in Sydney, Australia. He now practices at Casper Orthopedics in Casper, Wyoming. For more information regarding upcoming Fremont Orthopaedics clinic dates for Drs. Poffenbarger and Linford or to schedule an appointment, please contact Fremont Orthopaedics at 307.332.9720.